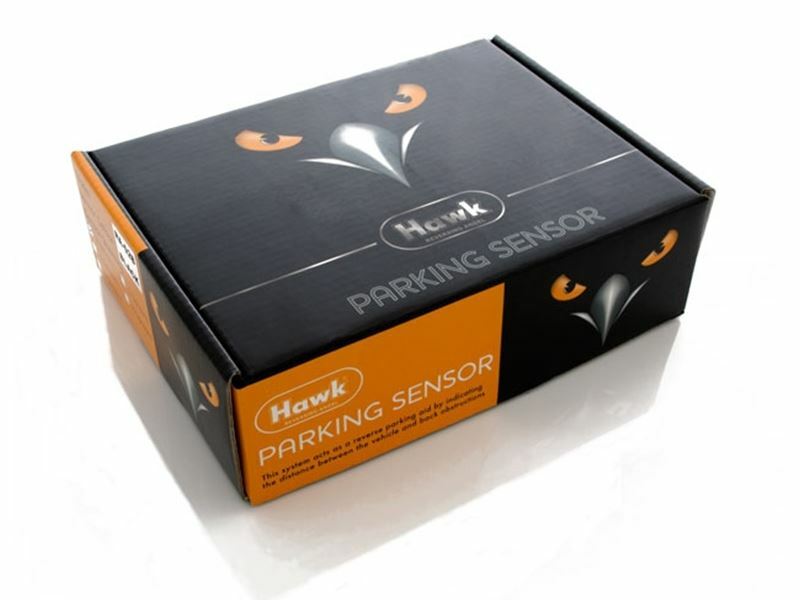 You are purchasing brand new Genuine Retail boxed HAWK Reversing Angel Direct from Largest O.E.M UK Manufacturer, Parking Sensors Kit will fit easily to virtually any car or Van. 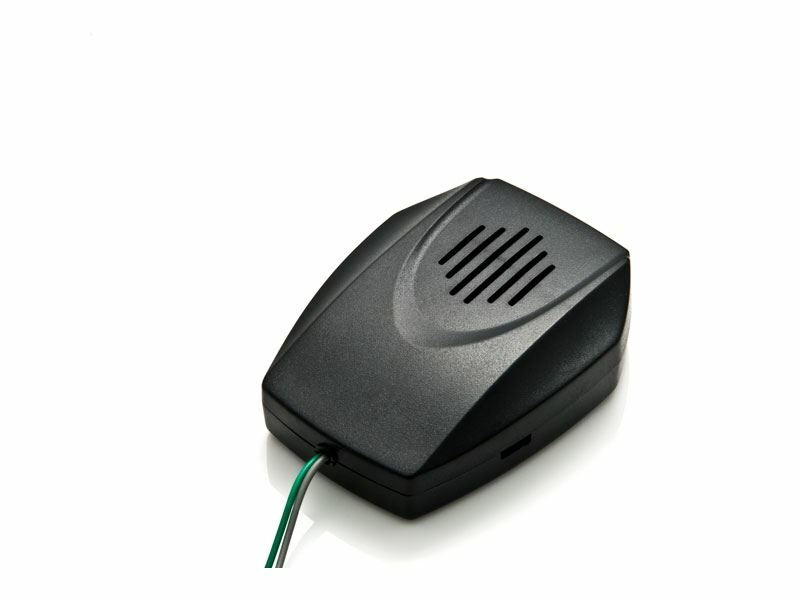 This parking sensors system likes most of original parking sensor system from car Manufacturer, using Speaker warning system, but not any display unit. The Speaker can be fix any where in the car. The warning buzzer sound in difference frequency according to different distances. The pleasant convenience brought to you by this radar system will deeply impress you especially in bad weather or at night. Enjoy your easy driving now! 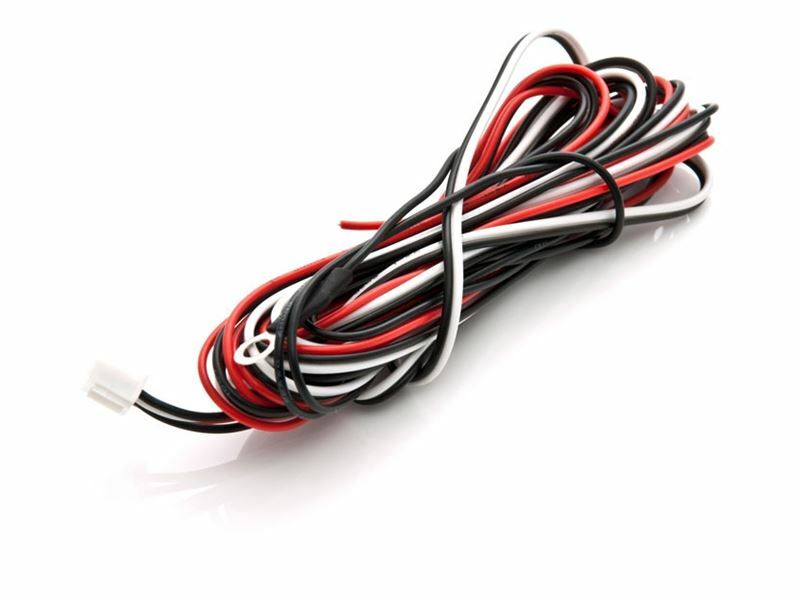 Supplied with easy to fit instructions- YOU CAN EASILY FIT IT YOURSELF there are two wires to be connected from the main control unit to your car rear lights and the rest is marked to plug and go (black wires goes to vehicle earth negative & red wire goes to reversing light on). 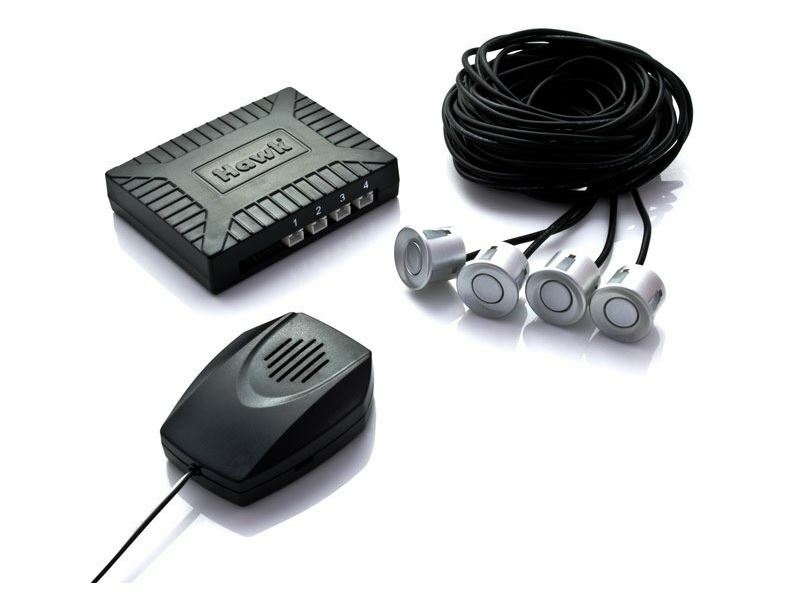 Our sensors especially designed for easy spray painting to match your vehicle colour. Other sellers sell different coloured sensors, which do not match original vehicle colour. You will still have to re-spray to match the original vehicle colour. Therefore it is false economy purchase different coloured sensors. 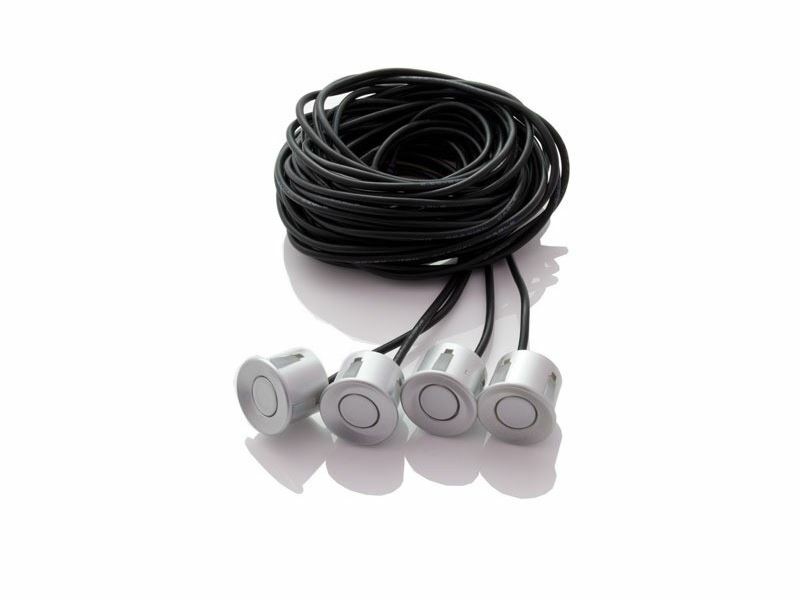 •4 Ultrasonic sensor heads- to be fitted on the rear bumper of your car (sensor colour is black ) can be easily spray painted. 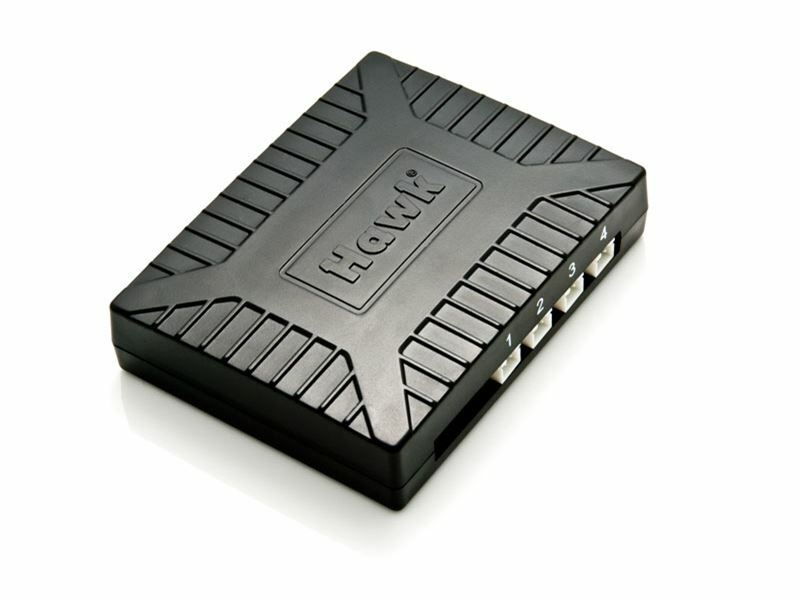 •Ultra small control - to be placed in the boot of your car. 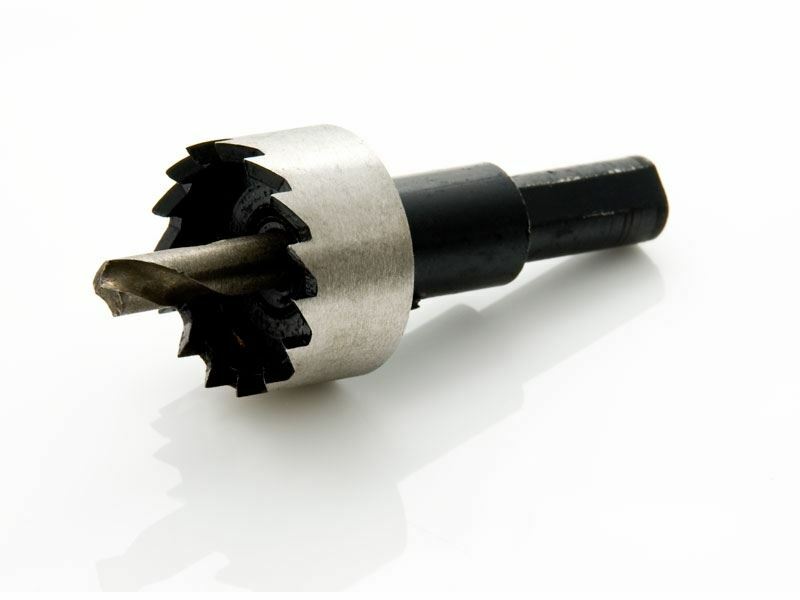 •Drill bit for accurately drilling the exact size hole in the rear bumper to recess the sensors. Alfa Romeo Parking Sensors, Audi Parking Sensors, BMW Parking Sensors, Chrysler Parking Sensors, Citroen Parking Sensors, Daewoo Parking Sensors, Diahatsu Parking Sensors, Ferrari Parking Sensors, Fiat Parking Sensors, Ford Parking Sensors, Honda Parking Sensors, Hyundai Parking Sensors, Isuzu Parking Sensors, Jaguar Parking Sensors, Lexus Parking Sensors, Lotus Parking Sensors, Masterati Parking Sensors, Mazda Parking Sensors, Smart Parking Sensors, Mercedes Parking Sensors, Mitsubishi Parking Sensors, Nissan Parking Sensors, Peugeot Parking Sensors, Porsche Parking Sensors, Proton Parking Sensors, Renault Parking Sensors, Rover Parking Sensors, Saab Parking Sensors, Seat Parking Sensors, Skoda Parking Sensors, Ssangyong Parking Sensors, Subaru Parking Sensors, Suzuki Parking Sensors, Toyota Parking Sensors, Tvr Parking Sensors, Vauxhall Parking Sensors, Volvo Parking Sensors, VW car Parking Sensors and many more.